GRAIDCO (supplied equipment worldwide in more than 35 countries since 2013. On this page you can find more information of some of our finished projects. 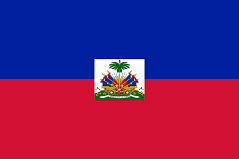 2015 HAITI Devotra The Supply and Delivery of Industrial Textile/Garment Making Equipment for 2 Training Schools located at Cap-Haitien and Jeremie in Haiti. 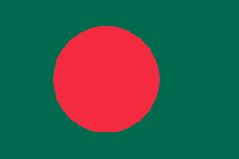 2016 BANGLADESH International Labour Organization (ILO) The supply and installation of equipment, to establish an Baking Laboratory for Narsingdi Polytechnic Institute. Including training of two trainers. 2017 GHANA United Nations Industrial Development Organization (UNIDO) Supply, delivery, installation and user training of Furniture Testing Equipment for the Forestry Research Institute of Ghana. 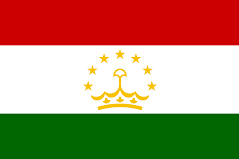 2017 TAJIKISTAN United Nations Industrial Development Organization (UNIDO) Supplied, delivered, installed and trained the user for Apple Processing Equipment for one of the Training Centers in the Khatlon Region of the Republic of Tajikistan.